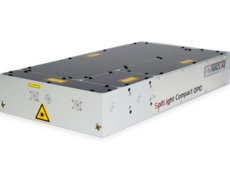 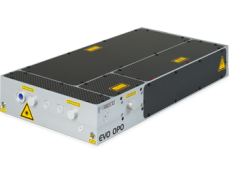 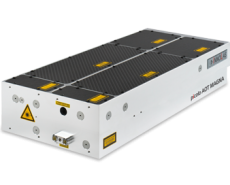 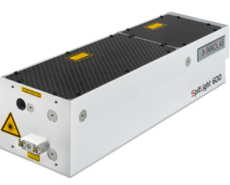 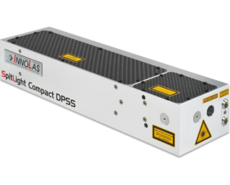 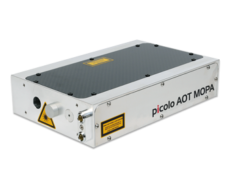 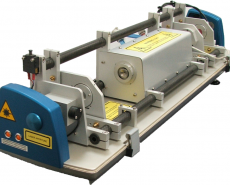 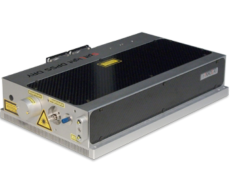 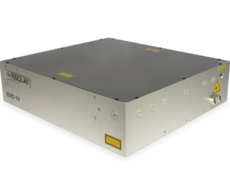 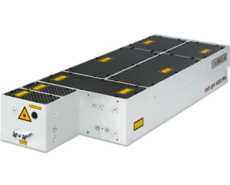 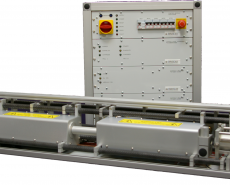 The PDSR laser was specially developed with Thomson Scattering and LIDAR applications in mind. 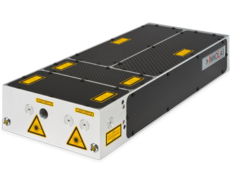 These lasers are installed in Nuclear Fusion experiments in locations around the world. 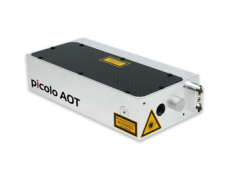 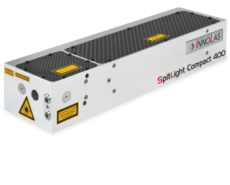 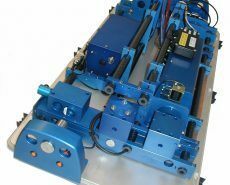 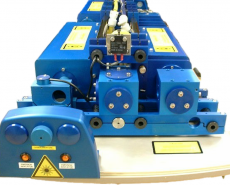 The modular design makes it easy to customise these lasers to suit individual requirements. 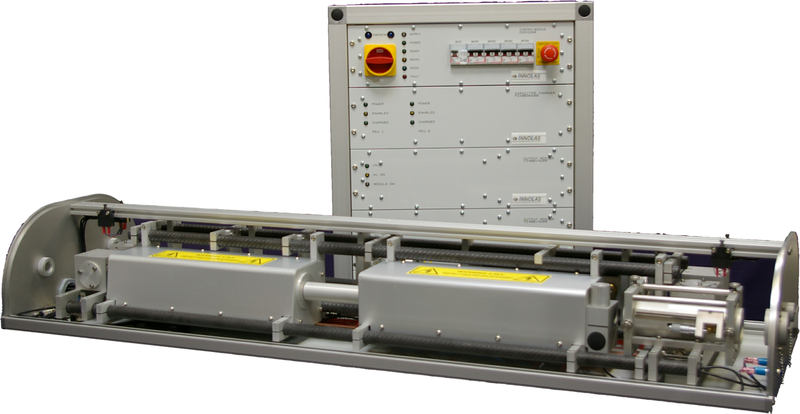 Double pulse Pockels cell electronics are offered as standard, with more pulses available if needed.